1 million pixels HD with a wide-angle lens. 2.4g WIFI connection. Support mobile phone remote fast wakeup device for 1 second. High quality two-way conversation with noise reduction. 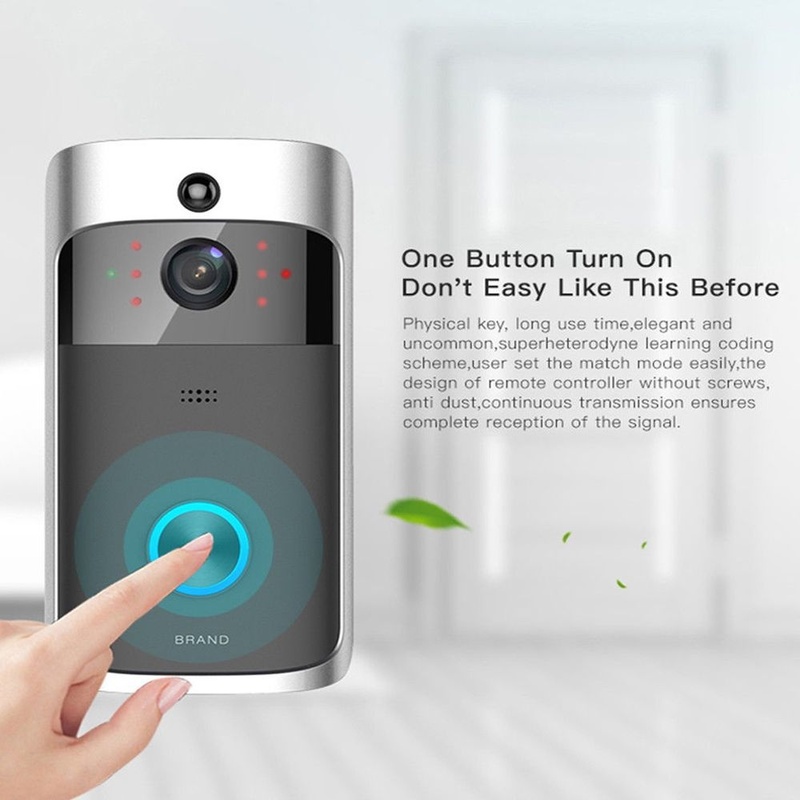 PIR motion detection support, when someone climbs the door, it immediately notifies push notifications to a mobile phone. Day & Night modes automatically switch. Day or night, the image is clearly visible both day and night. 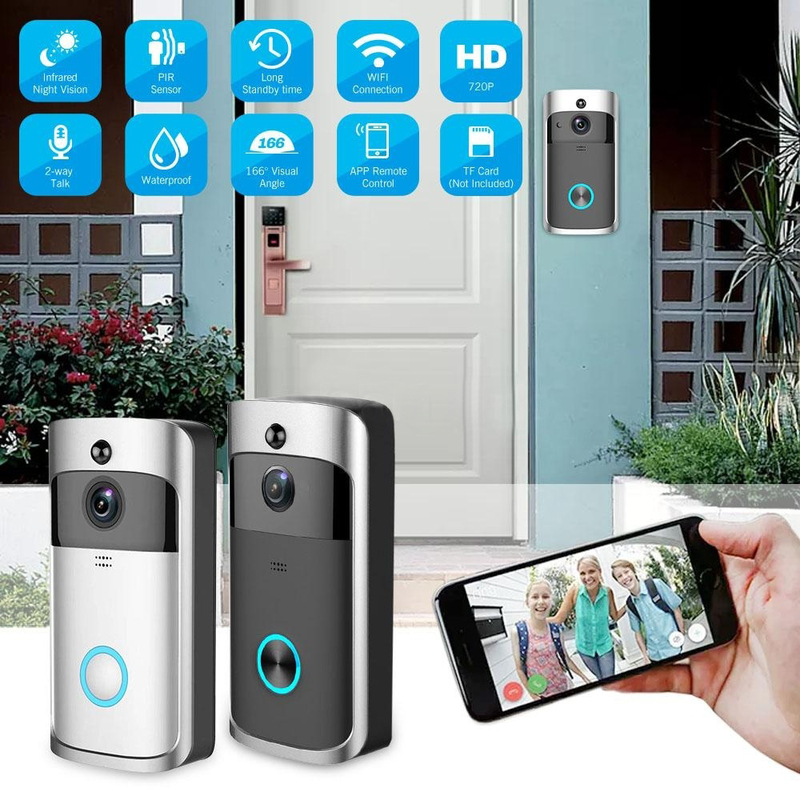 An ideal item for the safety and security of your family. Comes with ding-dong, when the doorbell of the steam chamber with ding-dong, ding-dong will sound as a reminder.